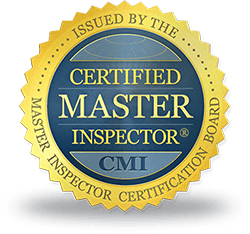 We have completed many different types of inspections. Every inch of the property is inspected including all structural, electrical, air conditioning system and plumbing. We will notify the client of any item that is noted. We provide quality color photos with every inspection. We own state of the art testing equipment which we use regularly on each inspection. We a (Rancho Cucamonga and Surrounding area's Home and Commercial Real Estate Inspector) also pride ourselves on attending continued training to keep updated on all aspects of our services offered. In addition to our training and experience we also carry on hand a full coverage liability insurance, designed for our profession. 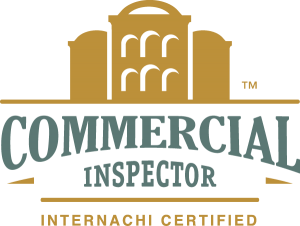 For many years our inspector has provided honest, objective, and thorough inspection reports. From the first contact with us through the inspection delivery and explanation of your in depth electronic report with color photos, you will experience the ultimate in professionalism. Full Coverage Liability Insurance, (certificates upon request). ( hard copy's available of awards upon request ). "interNACHI member. ( ID#: NACHI13070113 )"